We can’t for the Wallace “Lose Yourself” video to hit YouTube. Clint Moseley has a bad ankle. Kiehl Frazier has a bad shoulder. Jonathan Wallace has his opportunity. The freshman quarterback was named the starter for Auburn’s homecoming game against New Mexico State, likely to the “Yes!” of many Auburn fans. “He was up here all day yesterday watching film … not that that’s the first day he’s done that,” Chizik told reporters late Tuesday morning. During last Saturday’s post-nightmare press conference, Gene Chizik was pressed on why Wallace hadn’t played more and sooner. Frazier and Moseley have three touchdown passes between on the season. Wallace had two against Texas A&M. “We thought after going back and looking at the film, that he really played well. 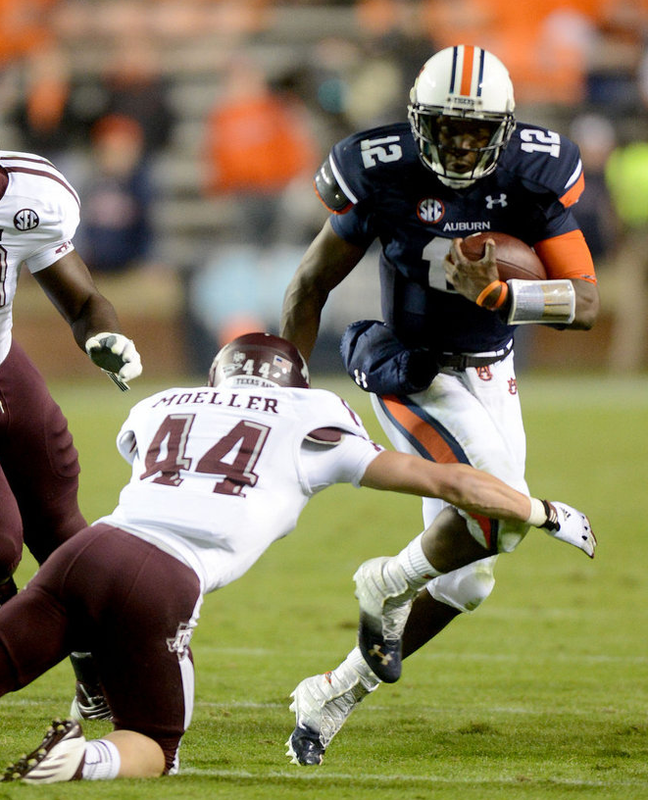 We’re going to forge ahead with that,” Chizik said.